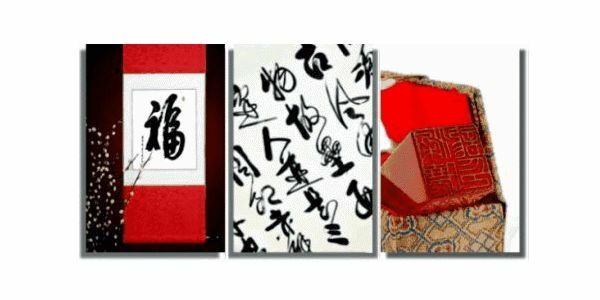 Anthony R. DiFilippo is the owner/director of the Ryukyu Kodokan Dojo and webmaster of Silk Road Enterprises – Silk Road Enterprises. 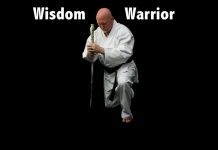 He has been a student of the martial arts for over thirty five years and holds yudansha grades in Koryu Uchinadi Kenpo Jutsu and Okinawan Shorin Ryu karate. In 2001, Anthony R. DiFilippo was appointed the Africa Shibucho for the International Ryukyu Karate Research Society and Africa Region Style Head for Koryu Uchinadi Kenpo Jutsu, under the auspices of Hanshi Patrick McCarthy. 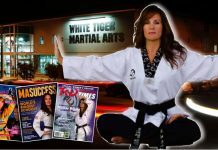 His area of interest and expertise is in the research and reconstruction of the applications, principles and training methodologies of old style karate and its kata. 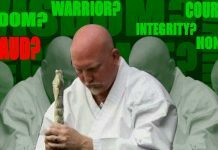 In this regard I am available to answer questions relating to the history, philosophy, culture, technique and practice of okinawan based karate systems.